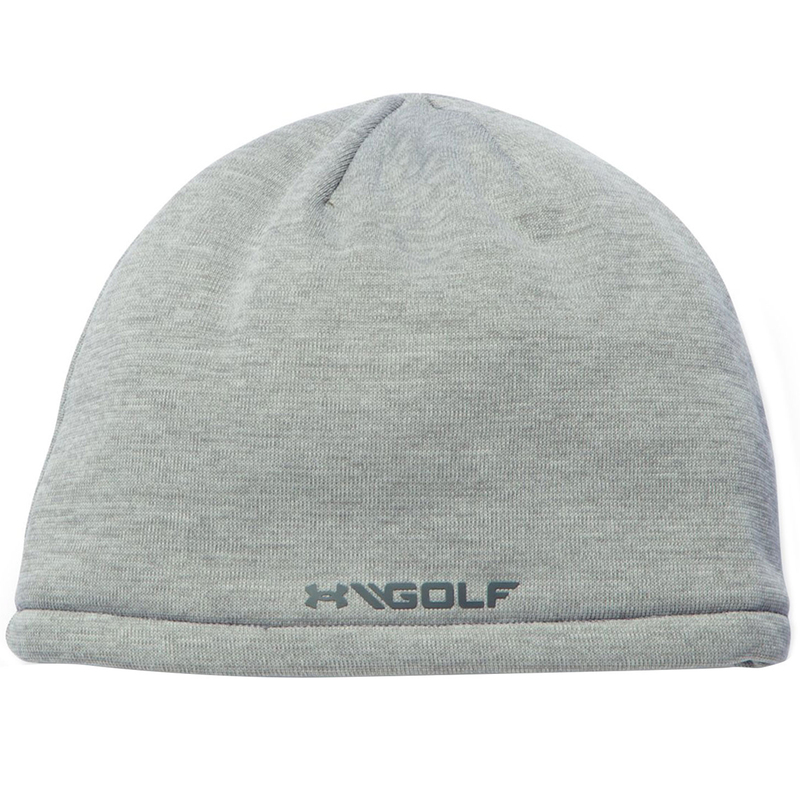 Keep your head warm on the golf course with the stylish Sweater Fleece beanie hat. 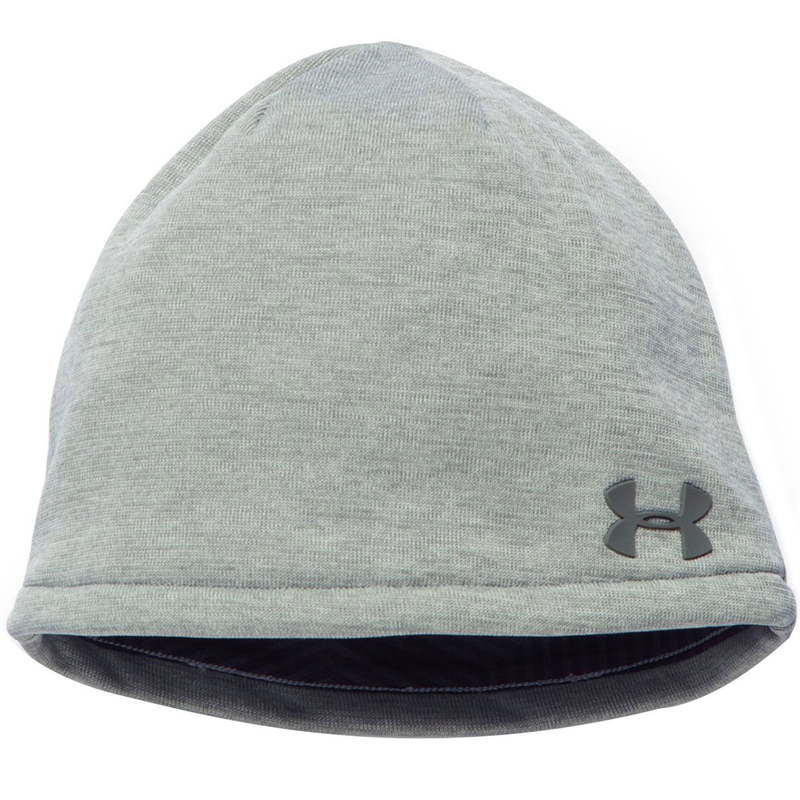 Constructed with UA Storm1 finish which uses a durable fleece to protect you from rain and snow without sacrificing breathability, this brilliant beanie is perfect for all weathers. ColdGear Infrared technology uses a soft, thermo-conductive inner coating to absorb & retain your own body heat for superior warmth. The ultra soft and durable fleece provides all day comfort with a moisture transport system that wicks sweat away from the body to offer less distraction. Finer details include a one size design and has a screen printed Under Armour Golf logo.